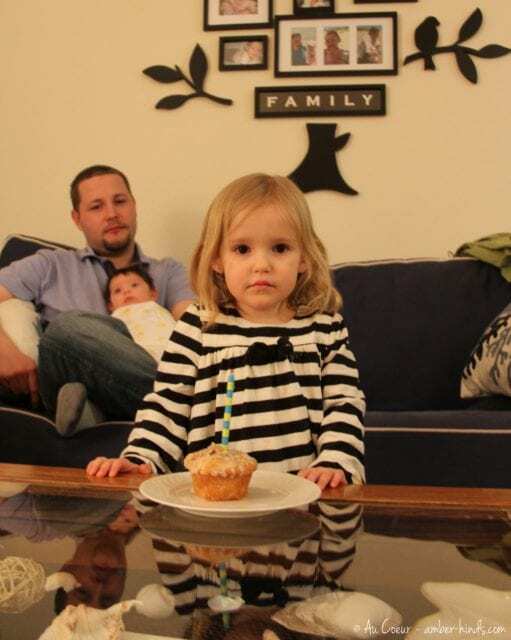 Happy 1/2 Birthday to Nora! It’s so hard to believe that she will be 4 in September. What a great photo! You must have gotten quite a bit done if you have photos hanging on the wall! Chris looks so comfortable with Zara laying in his lap.